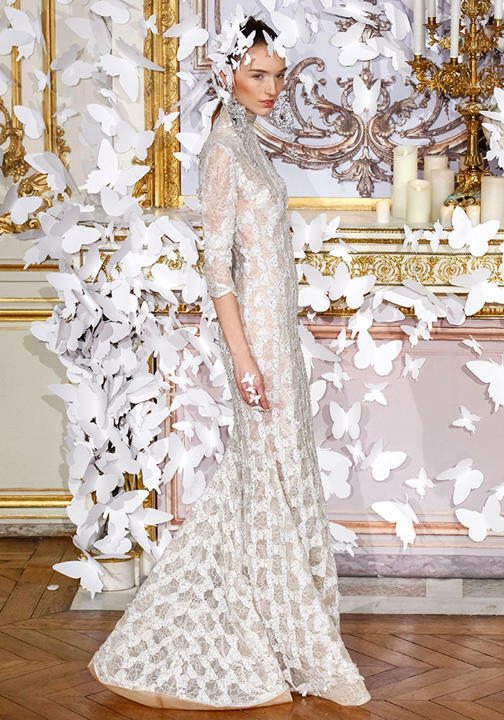 Here's a trend that's taking flight: butterflies! 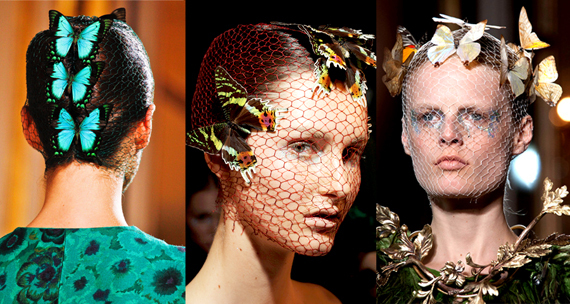 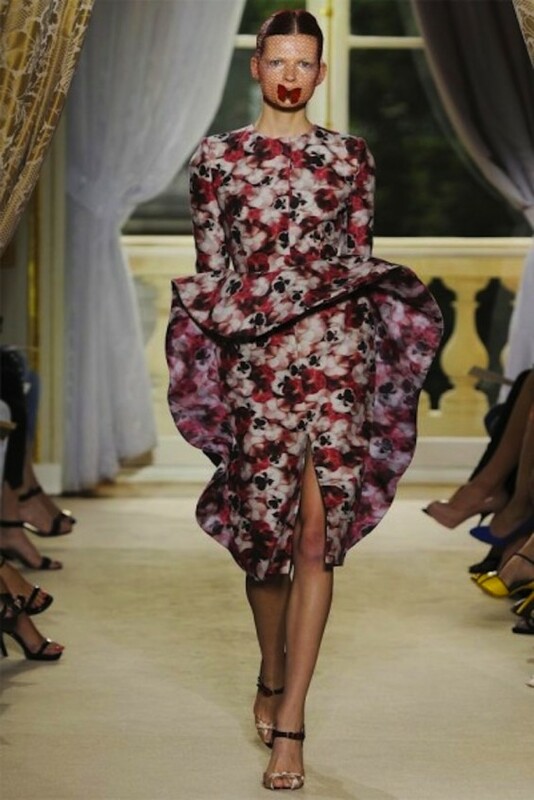 They've emerged from the cocoon of winter, showing up on the runway for spring summer 2014/15. 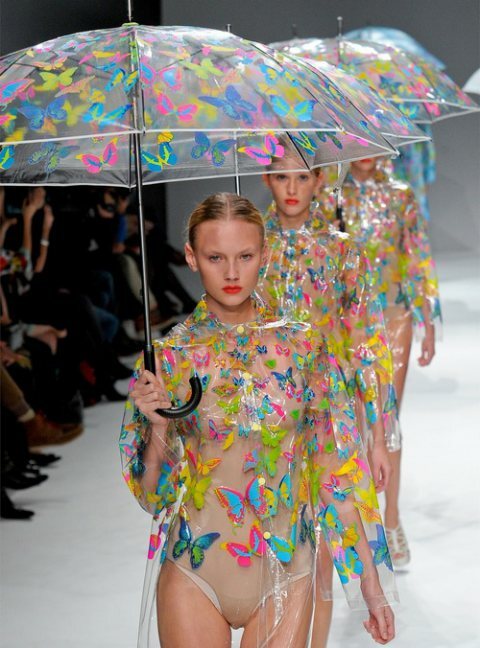 No comments yet on Butterflies For SS2014/15.